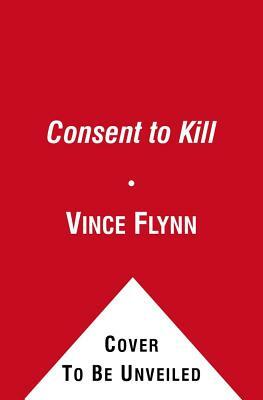 Another great book by Vince Flynn--I love them all ! I hate that I've been reading all of his books out of order. I wish they were numbered. This one takes place while his wife was still alive, and is the story of how she got caught in the crossfire, and Mitch Rapp's revenge on those responsible. The character of Mitch Rapp is both admirable and terrifying to contemplate. Flynn shows the politics and egos involved in these decisions and shows how some of the tactics of the CIA, though questionable, yield results. It was violent, but that's the nature of the business when you're an assassin, I guess.